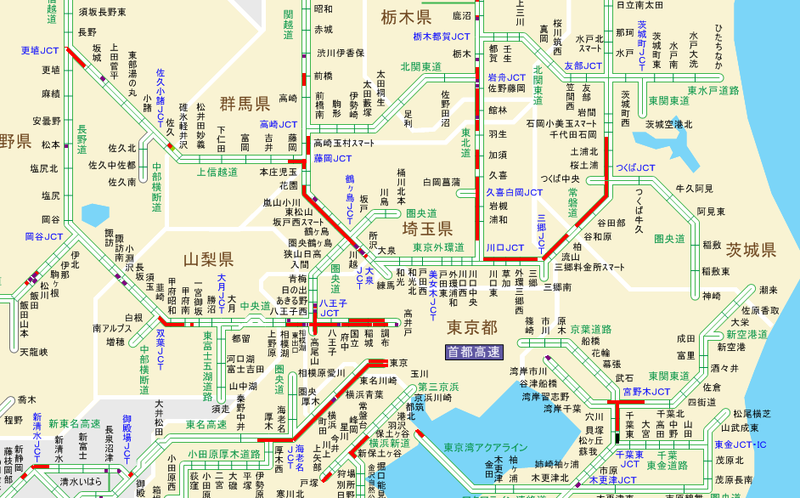 TenguLife: The curious guide to Japan: Golden Week - traffic queue anyone? The Golden Week holidays are a time to relax in Japan. Four national holidays fall within a few days of each other and added to the weekend it provides one of the few opportunities to take an extended time off work and not feel guilty about it. And as a result about 20% of the population will decide to go somewhere. All at the same time. The traffic queues are always horrendous. This morning they started before 5.00 AM and by mid-morning the standing traffic extended over 120km out of Tokyo. And Sunday it will be exactly the same coming back. However whilst stressed motorists are sitting baking in their cars in this beautiful weather, I'm going for a walk in Tokyo where the streets are empty and the cafes are quiet. Whatever you decide to do I hope you enjoy your Golden Week.